John Wick? The Matrix? 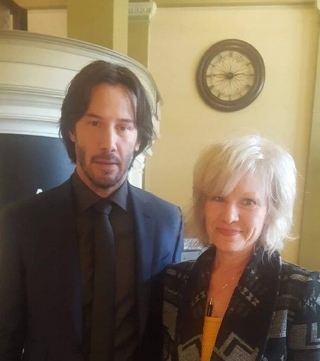 No.. Keanu Reeves came to visit our office! Celebrities need healthy eyes too!